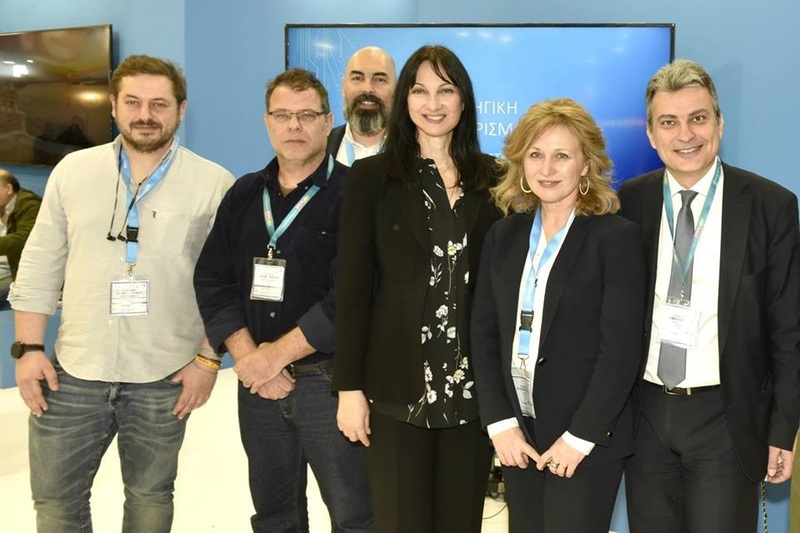 Greek Tourism Minister Elena Kountoura in the Greek stand at ITB Berlin with representatives of tourism startups. 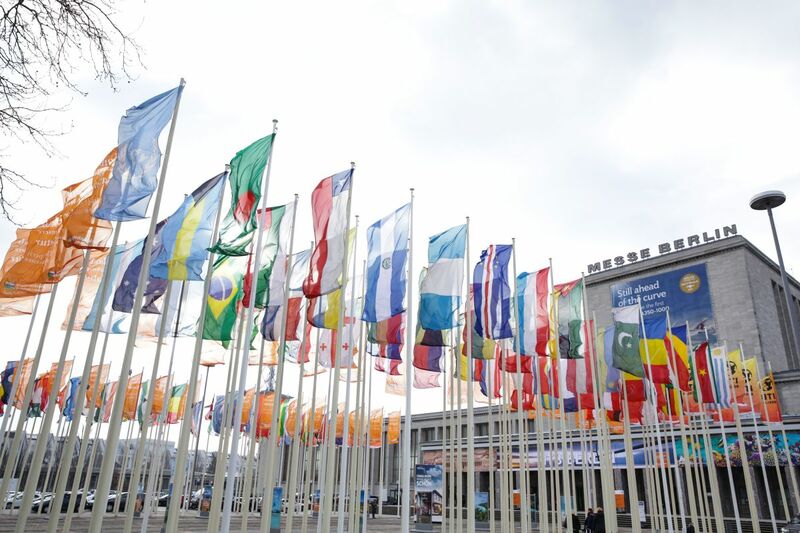 Greek Tourism Minister Elena Kountoura presented at ITB Berlin earlier this month the ministry’s actions aimed at keeping ahead of the changing business and market requirements in the digital era. Greece is currently in the process of employing digital technologies to upgrade tourism business procedures and customer experiences. 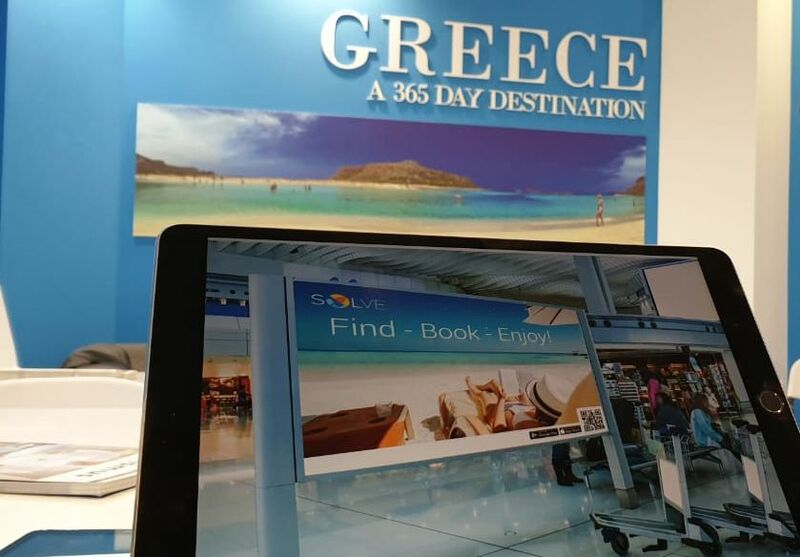 During the presentation, which took place at Greece’s ITB stand, Kountoura said that the digital transformation of the Greek tourism industry is a ministry priority. “Only through innovation and new technologies can we ensure high growth rates for Greek tourism in the coming years in a sustainable and responsible manner that is at the core of our strategy,” Kountoura said. More specifically, according to the minister’s technology advisor Panos Oplopoios, Greece’s “step into the digital era” aims to generate new sources of revenue and create jobs, while ensuring existing small and medium-sized tourism businesses remain competitive. 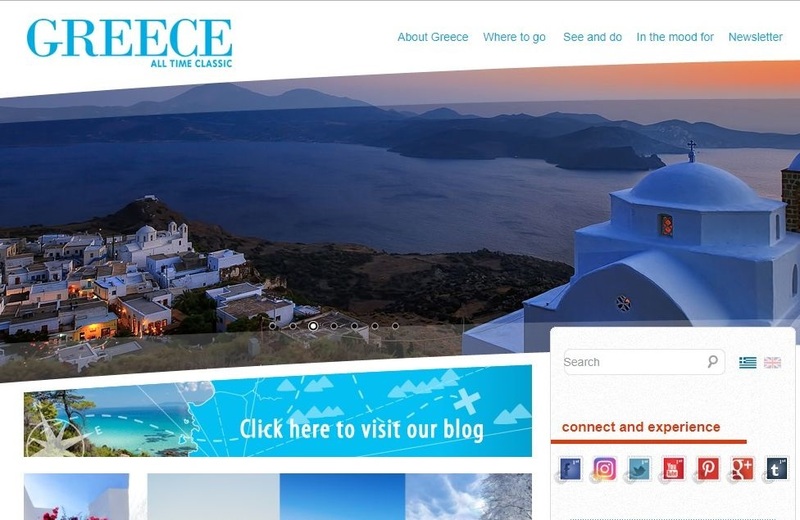 – The creation of an integrated digital ecosystem to market and promote Greek tourism offerings, with particular focus on the ministry’s new multilingual e-portal Visit Greece. The presentation was attended by the president of the Hellenic Association of Mobile Application Companies (HAMAC), Pantelis Angelidis, who thanked the Greek minister for the cooperation offered through the Greek National Tourism Organization and the opportunity given to innovative tourism and travel startup companies to participate as co-exhibitors for the first time in the leading tourism trade show of ITB Berlin.